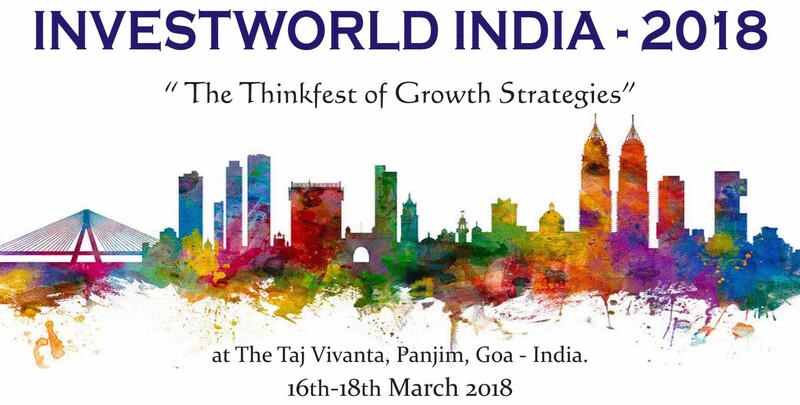 ‘RCS Advisors, along with Saltwater Associates, is conceptualising and hosting ThinkConnect 2018 – A global strategy and investment Thinkfest. The event is being held at the Vivanta by Taj – Panaji, Goa on March 16th-18th 2018. The theme for the inaugural year is “Monetizing solutions for India’s People Problems”.